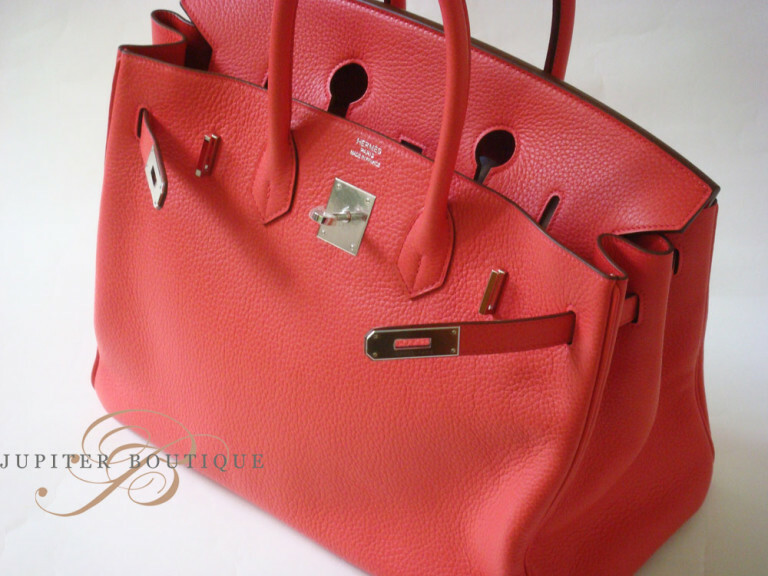 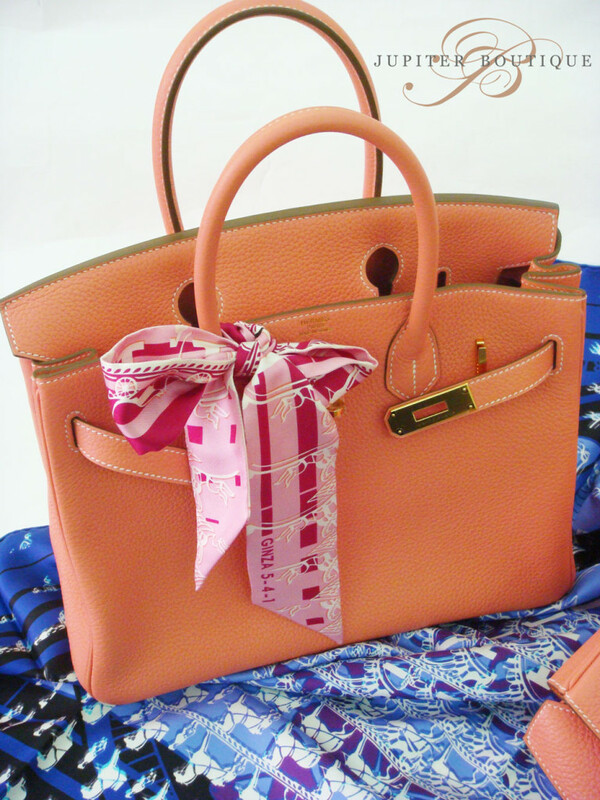 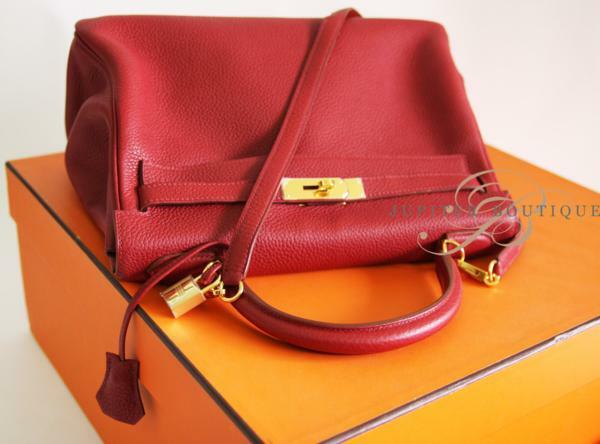 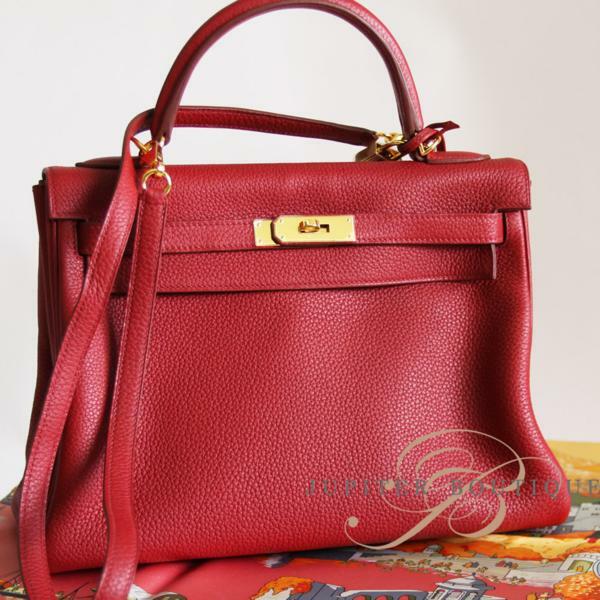 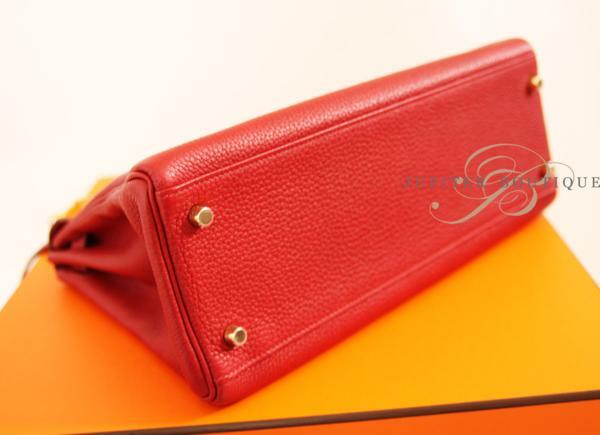 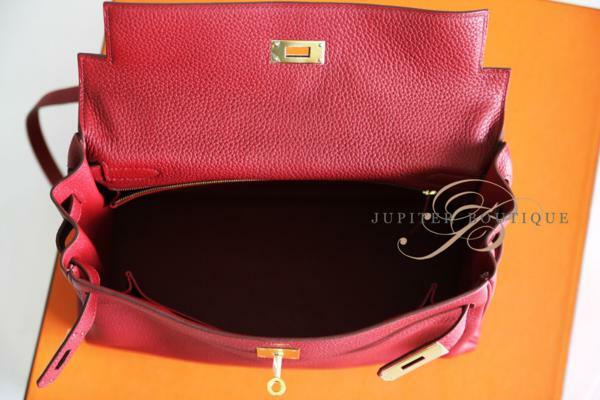 Authentic HERMES Kelly Bag featuring beauty red-tone Rouge Garance, a lightweight and durable leather Togo, and Gold hardware. 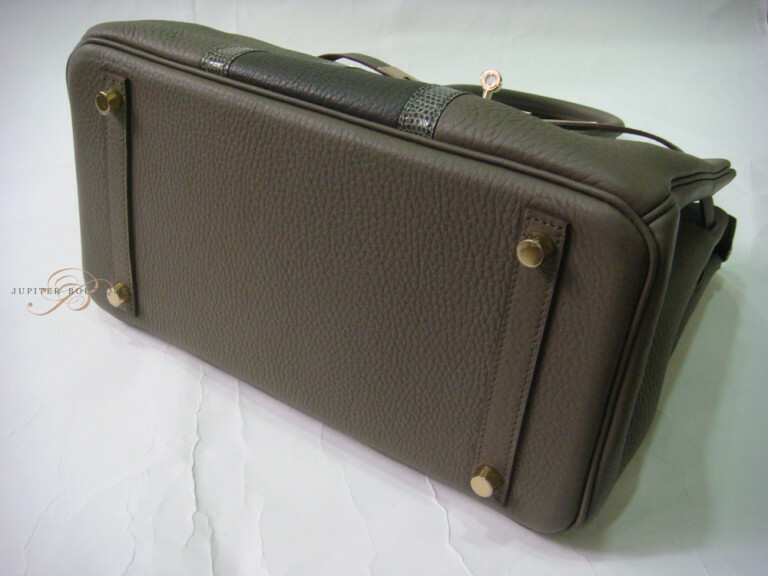 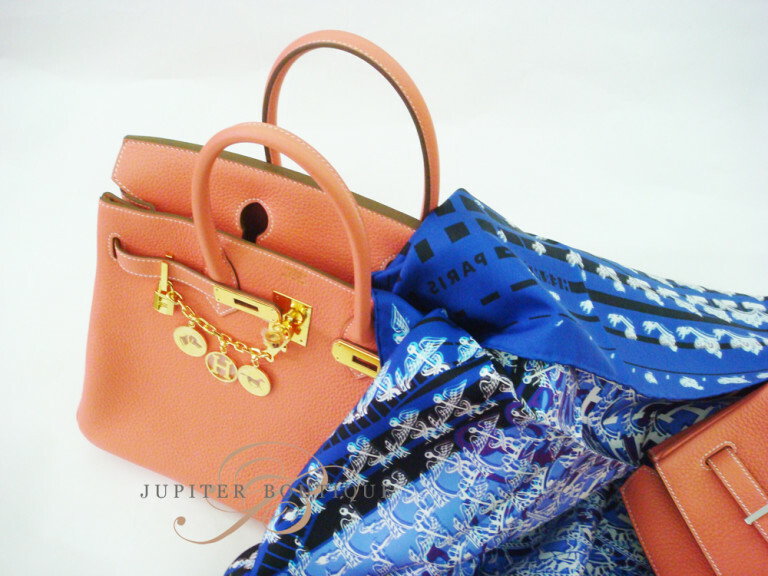 You can it in 2 ways as shoulder bag and handbag. 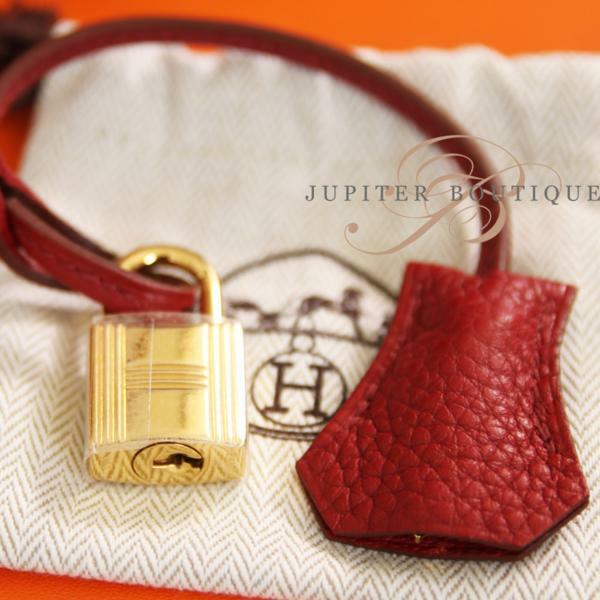 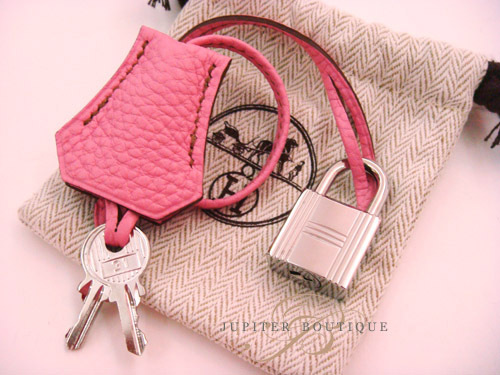 The Gold Bag Chain Cadena is Not Included.